Alipay, the "crown Jewel' in the Ant financial group, has been a driving force in Alibaba’s eCommerce growth too. 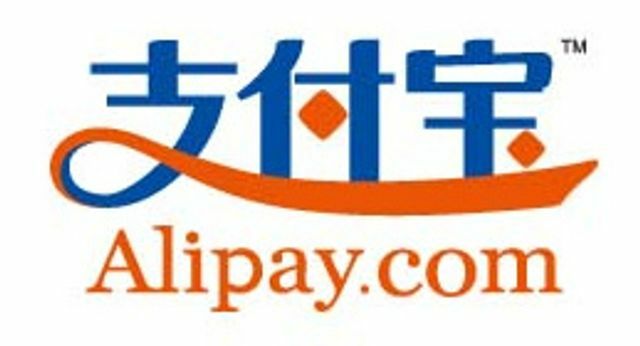 Alipay is China’s most popular online payments option with 78 percent of transactions on Alibaba’s China commerce retail marketplace being paid through Alipay. Part of the reason Ant Financial is so valuable is that it operates Alipay, the crown jewel in Alibaba's e-commerce empire, which allows shoppers and merchants to make online transactions easily in China's otherwise unmodernised payment processing environment. Beijing has also given Ant Financial the green light to run an internet bank and wealth management products, among other things. The motive is to shake up China's stodgy and conservative finance sector, where traditional state-owned banks have underserved smaller business and individual borrowers. State-run Shanghai Securities News had reported in February that Ant Financial was seeking to raise up to $4 billion in private placement of shares.